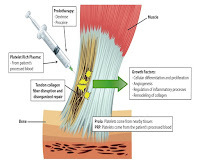 In this study researchers compared PRP injections to TpDN in the treatment of Achilles tendinopathy. The treatments were once a week for three weeks. Satisfactory outcomes at baseline, three months and six months. There are big time ranges when it comes to expense for getting either of theses interventions done. Typically PRP is going to be more expensive but it is hard to say with PRP due to no insurance billing codes that are currently available. Some practitioners are more expensive than others. That being said, with the interventions not working for all patients it isn't something you have to jump to immediately to try and treat this injury. There are a lot of other things you could try to help in healing your Achilles issues. Rehab and self soft tissue work can be effective and is something worth giving a try to see if that gets you the effects that you need for improvement. We also would highly recommend at dorsal night splint. It's like 8 hours of healing while you sleep and sets you up to not have the initial shock of pain in the morning. 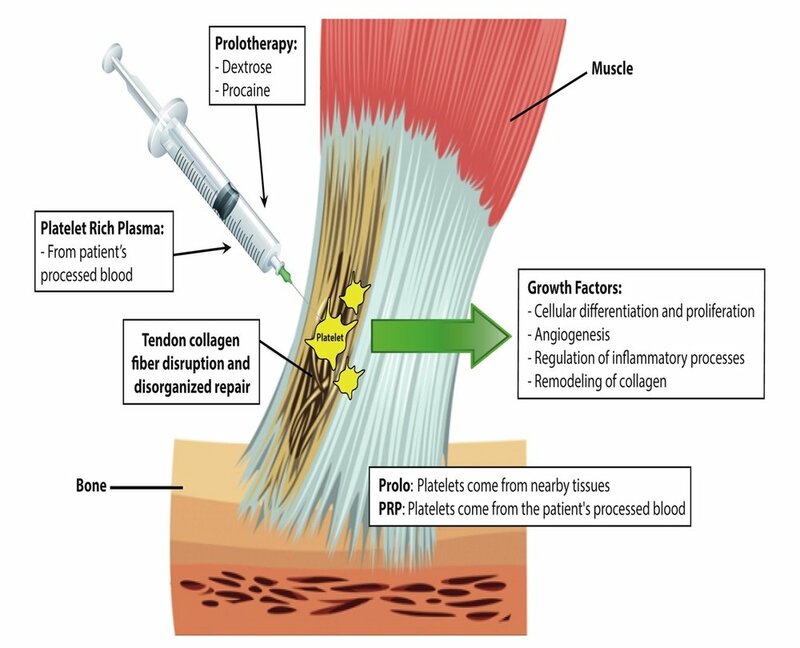 If you aren't getting the results you want (or as fast as you want) you could definitely look into PRP and TpDN and see which ones works better for you. This study was pretty good overall when looking directly at comparing these two. The rehab interventions after the second injection allowed the opportunity for more healing to occur. It is really hard to do a complete intervention as there are many other options you could use to help in the healing process but that could bring too many factors into the study. Abate, M. Platelet rich plasma compared to dry needling in the treatment of non-insertional Achilles tendinopathy. The Physician and Sports Medicine.